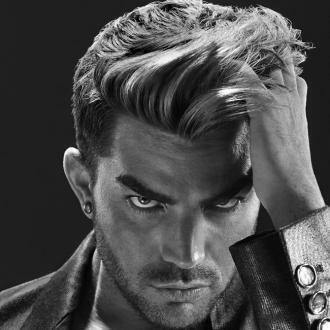 Adam Lambert in an American singer/songwriter and stage actor, best known for his 2009 debut album, 'For Your Entertainment'. 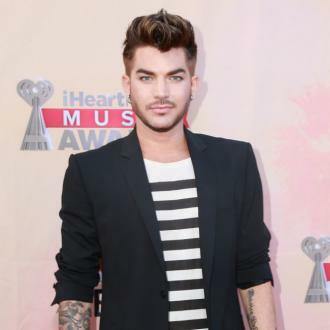 Net Worth: According to Celebrity Net Worth in 2013, Adam Lambert has a net worth of 10 million USD. 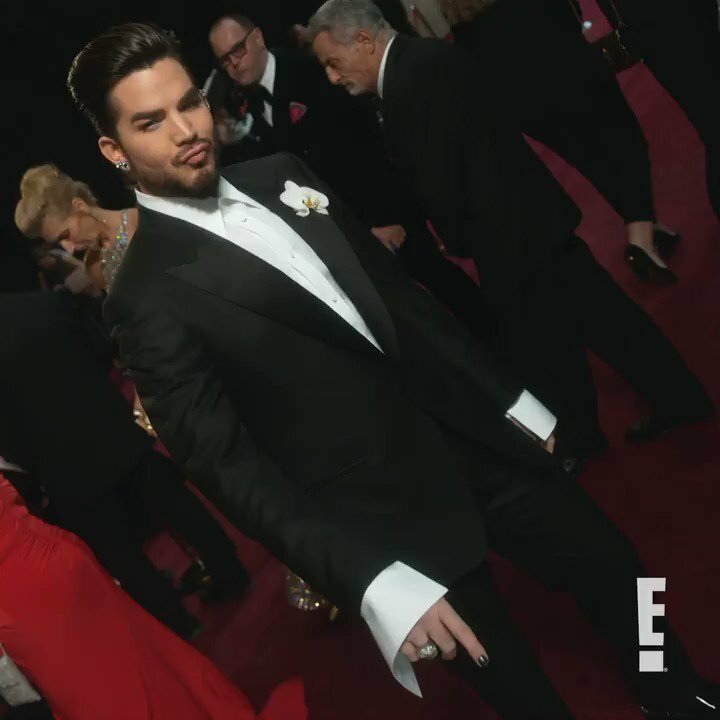 Childhood: Adam Lambert was born in Indianapolis, Indiana, Leila and Eber Lambert. 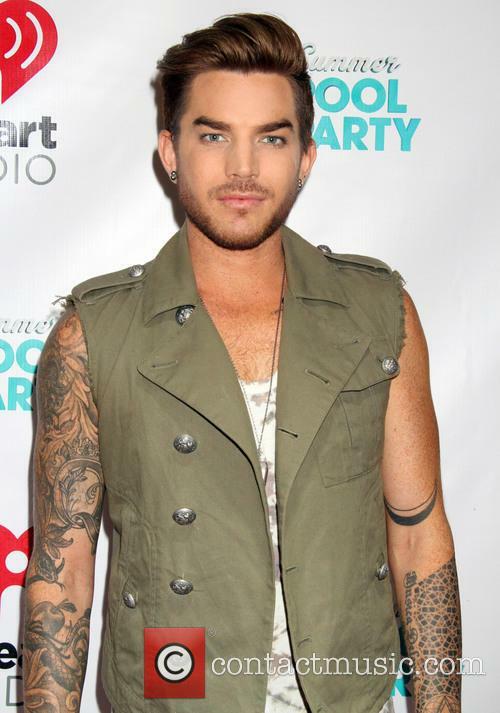 Soon after he was born, Lambert's family moved to Rancho Peñasquitos in San Diego, California. At the age of 9, he attended the Metropolitan Educational Theatre network and appeared in the local productions of shows like 'You're a Good Man, Charlie Brown' and 'Fiddler on the Roof'. He studied at Mesa Verde Middle School and then Mount Carmel High School until graduation in 2000. After that, he attended California State University, Fullerton, but moved to Los Angeles after five weeks. Career: At the age of 19, Lambert landed a job performing on a cruise ship. At the age of 21, he was cast in the musical 'Hair' during its European tour. In 2004, he appeared alongside Val Kilmer in the role of Joshua in the Kodak Theatre's 'The Ten Commandments: The Musical'. He received positive review for his work in the production, and was brought to the attention of the casting director of 'Wicked'. He was cast as an understudy and became an ensemble member in the first national tour of the production in 2005. 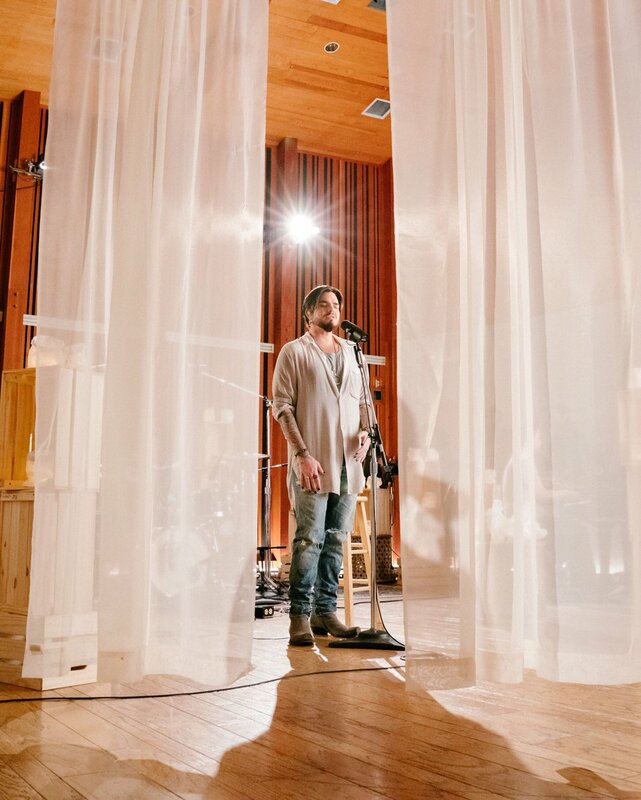 After appearing as the front man in the underground rock band The Citizen Vein, Lambert auditioned for the eight season of American Idol. He secured a place in the competition, advancing quickly through the ranks and making it into the final. Although he only came second, he was the only person to receive a standing ovation from Simon Cowell in the 10 years he spent as a judge on the show. Lambert's first official studio album, 'For Your Entertainment', was released in November, 2009. The album debuted at number three on Billboard's 200 list and received favourable reviews from critics as well as a Grammy award nomination. In 2010, the album had reached Gold status. In 2009, he received complaints for a performance at the 'American Music Awards of 2009', where he was seen kissing a male bassist and grabbing another's crotch. This led to a cancelation for a performance from ABC, although he was soon asked to perform on CBS' 'The Early Show' on the same date. In 2010, he returned to American Idol as the first contestant-turned-mentor. This year also saw him tour as the frontman for Queen, as a well-received interpreter of Freddie Mercury. In 2012, he released his second album, 'Trespassing', to great reviews. The following year, he appeared in the fifth season of 'Glee' as a character involved in a muti-episode arc. Personal Life: Lambert became widely recognised as one of the first openly gay artist in the pop world, and has devoted a large amount of time to promoting LGBT equality. Queen and Adam Lambert are teaming up once again for 10 shows at the Park Theater at the MGM in Las Vegas. 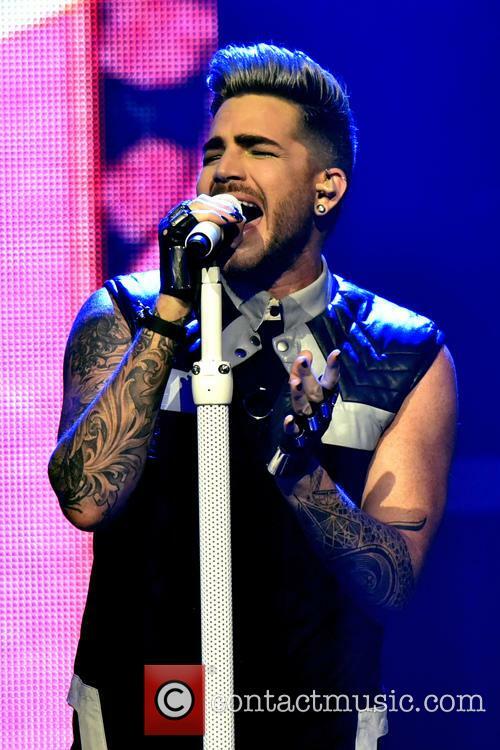 Adam Lambert has for some years now provided vocals for Queen, on a number of different tours and live shows. He's never wanted to fill the boots of the late Freddie Mercury who was of course the original singer in the iconic group, but instead simply brings his own flair and style to the classic songs that audiences across the globe have fallen in love with. Working his way into the hearts of Queen fans, he's widely accepted as a brilliant frontman for the band in the modern day. Now it's been revealed that Queen and Adam Lambert will be teaming up once more, to bring their 'The Crown Jewels' show to the Las Vegas Strip for an extremely limited run of just 10 dates! The shows will take place at the Park Theater at MGM, with dates confirmed as being on September 1, 2, 5, 7, 8, 14, 15, 19, 21 and 22. November sees Queen and Adam Lambert back in Europe for a 25-date tour. We shouldn't wish away the year, but that's difficult when we know Queen + Adam Lambert are hitting the UK and Europe in November for a 25-date arena tour in all major cities. It's an exciting announcement because they'll also be debuting a new stage set-up and set list. The band have just announced that they will kick off their European tour on November 1st 2017 at the O2 Arena in Prague, Czech republic, before arriving at Dublin's 3 Arena on November 25th and kicking off their UK leg at Belfast's SSE Arena on November 26th. They'll conclude the run with two dates in London; the 02 Arena on December 12th and Wembley on December 15th. 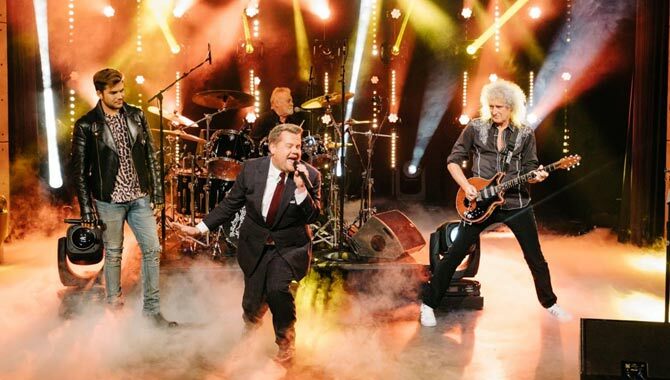 He and James Corden had an epic Queen Frontman Battle. 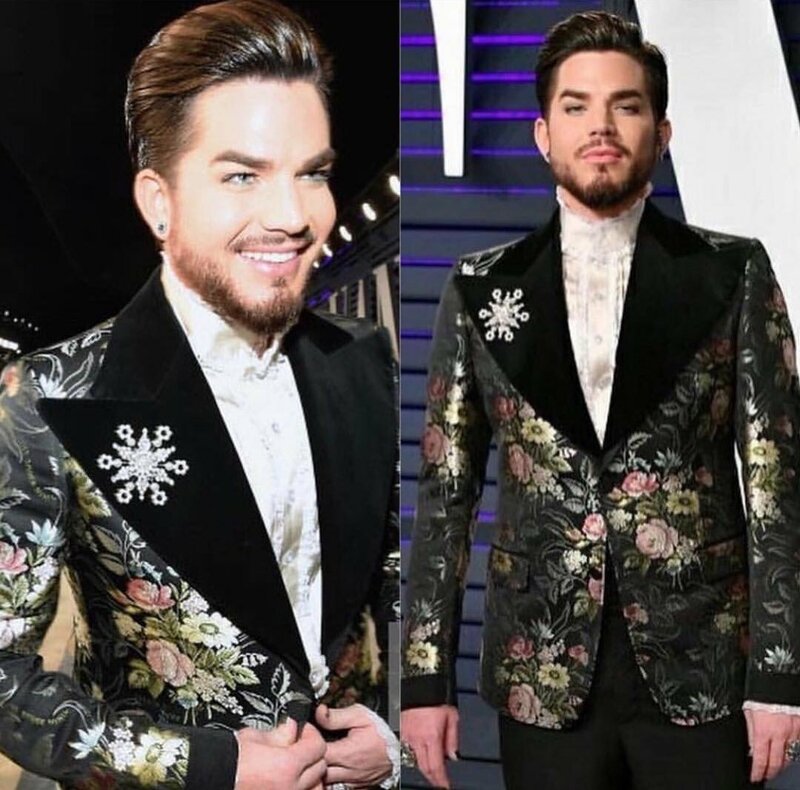 If anyone in the world was still in any doubt that Adam Lambert is the perfect frontman for Queen, his skit with James Corden on 'The Late Late Show' should settle it for you. Because this week Adam and James had a brilliant sass-fuelled Front Man Battle. Lambert says attitudes are shifting, but there’s still more to be done. 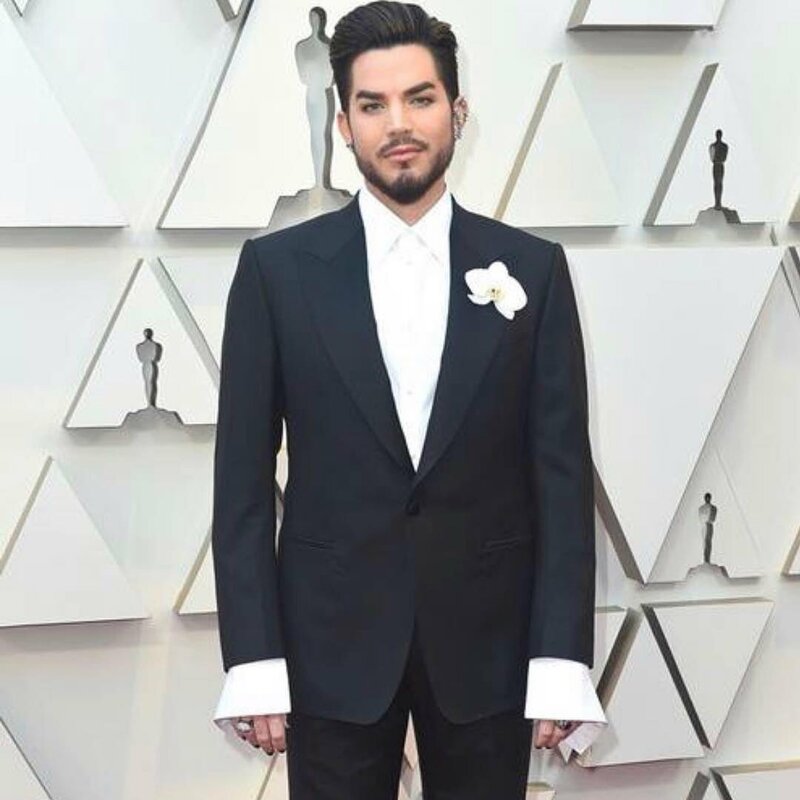 Singer Adam Lambert has said he believes the music industry is still not comfortable with gay popstars using male pronouns in their lyrics. Lambert, who in 2012 became the first openly gay artist to hit number one on the Billboard chart with his album Trespassing, said that although attitudes are shifting, there’s still some in the industry who need convincing when it comes to letting LGBT artists fully express themselves through their lyrics. 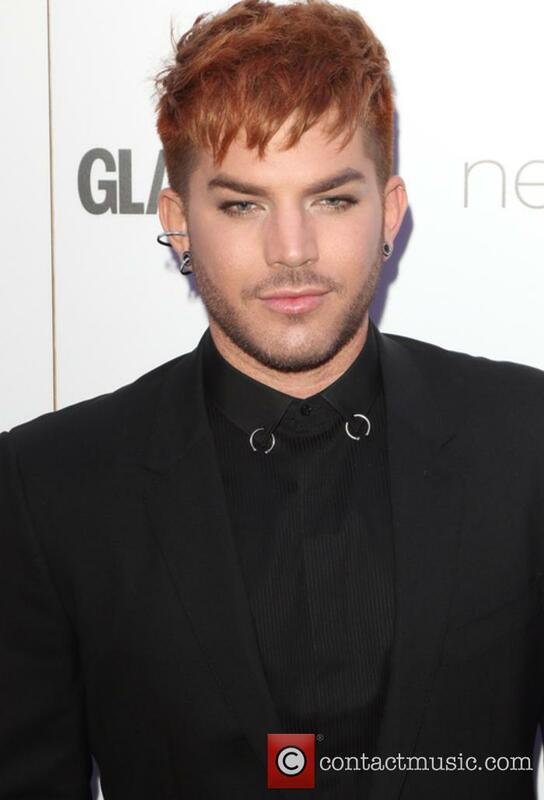 Adam Lambert has spoken about music industry attitudes towards the use of male pronouns by gay popstars. Nick Jonas and Demi Lovato will be hitting the road together from June to September 2016. Long-term Disney colleagues and pals Nick Jonas and Demi Lovato have announced an extensive joint headline tour of North America next summer. The Future Now tour will launch in Florida on June 24th 2016 and cover 44 dates in both the United States and Canada, ending up almost three months later in Los Angeles on September 17th. It’ll be the sixth time that the pair have worked together on a tour, ever since Lovato provided the support for The Jonas Brothers on their Burnin’ Up tour in 2008. Appearing together on ‘Good Morning America’ on Monday (October 26th), Jonas explained that another tour seemed to make perfect sense and was natural, since their working relationship dated back such a long way. There’s apparently no “beef” between Adam Lambert, Demi Lovato and Nick Jonas. 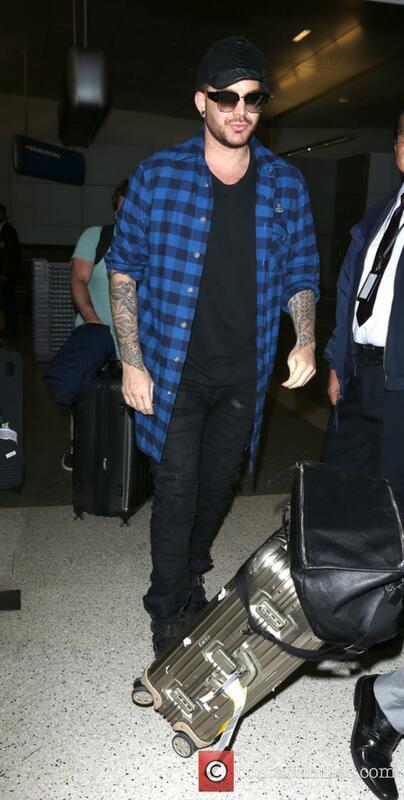 Adam Lambert has addressed rumours surrounding his alleged quarrel with Demi Lovato and Nick Jonas. The 33-year-old American singer took to Twitter on Friday (23rd October) to deny there was any “beef” between him, Lovato and Jonas. 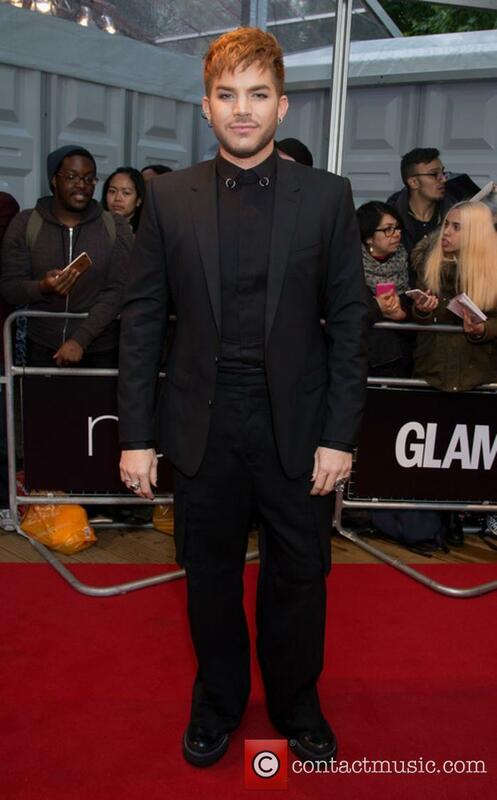 Adam Lambert at the 2015 Attitude Awards in London, October 2015. Read More: Demi Lovato Reveals Confident Album’s Track List With Help From 12 Celebrity Friends. The veteran singer-songwriter had been waiting nearly 50 years for a US Number One album. 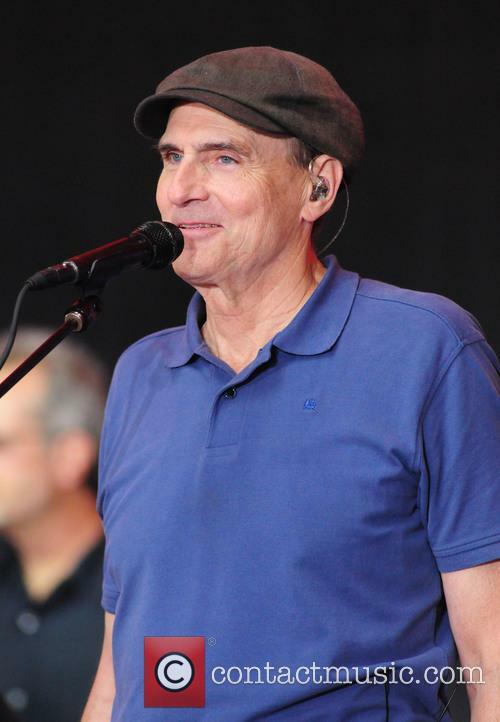 Throughout his lengthy and prestigious career, singer-songwriter James Taylor has achieved many great things, but a US Number One album has always eluded him: until today! Taylor’s 47 year wait for a Billboard chart topping LP came to an end this week as it was announced that his new effort Before This World had outsold all rivals. According to Nielsen SoundScan, Taylor’s 17th studio album sold 97,000 copies in its first week of release to debut atop the Billboard 200, with 96,000 of those coming through actual album sales (as opposed to streaming or track equivalents). His very first album, a self-titled effort, was released in December 1968 but only achieved a chart peak of Number 62 in the US. The singer talks about the advantage of dating openly gay people in a new interview. 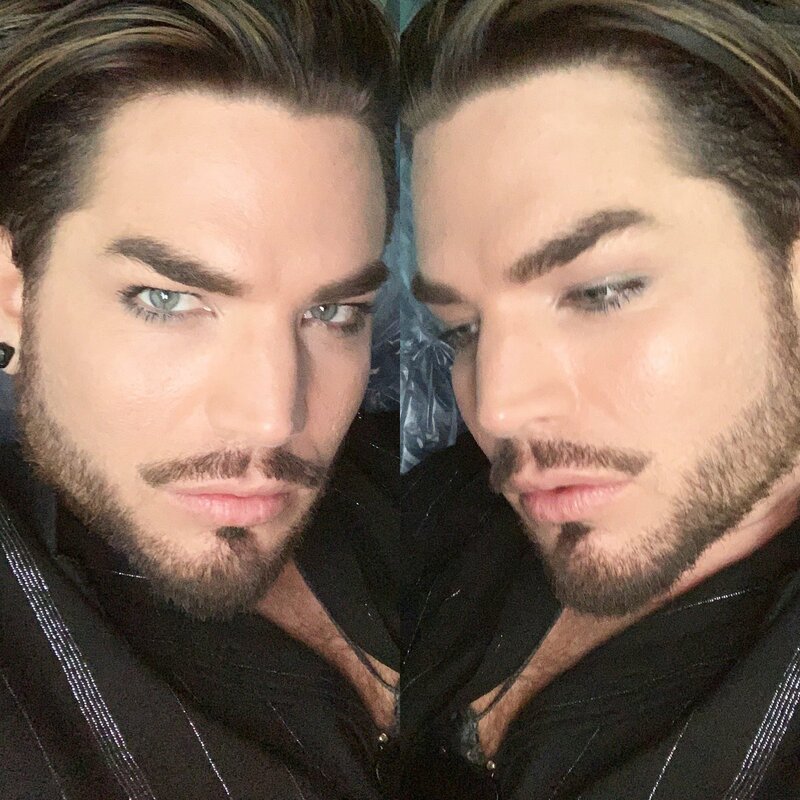 After previously revealing he has dated some in-the-closet actors, Adam Lambert has now clarified that they were not actually celebrities, bringing all the exciting rumours to an end. Speaking to The Mirror, the 33-year-old singer explains, "I dated some actors but they weren't famous. In my single Ghost Town I'm referring to how LA and the industry can really take its toll." He added, "Actors and entertainers can't be open about their sexuality and it's hard to live that life. It's difficult to date someone who's so worried about their reputation. Queen and Adam Lambert have been on their world tour since June 2014, and after trotting the globe, the band are coming to the end of the European leg. Queen are by far one of the most recognisable and celebrated bands of all time. 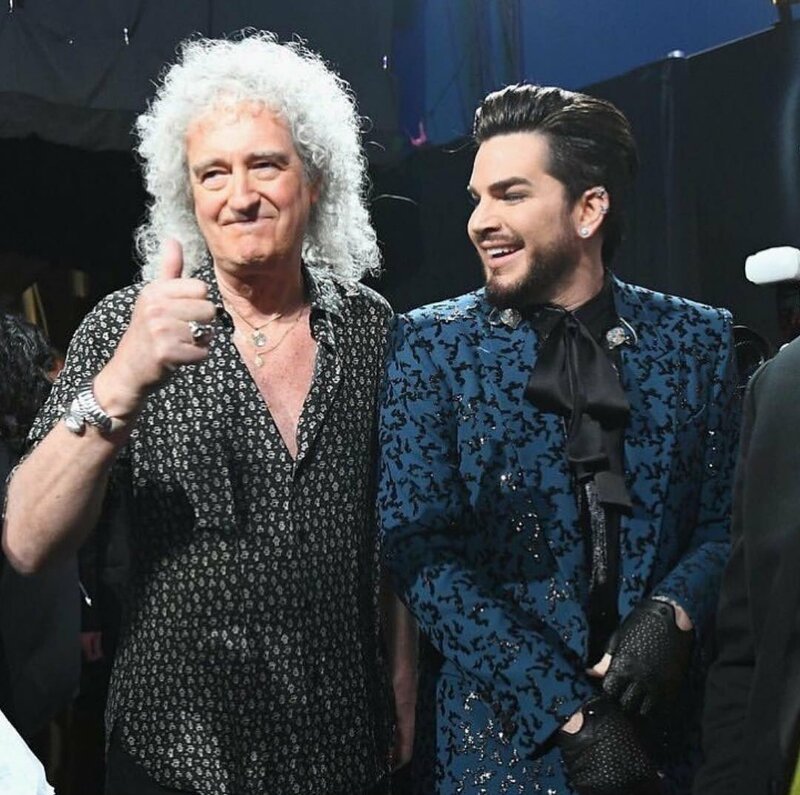 Yet, after the tragic passing of lead singer Freddie Mercury, the two remaining members of band (Brian May and Roger Taylor) teamed up with American Idol season eight runner-up Adam Lambert in 2011. But wait, there's more! 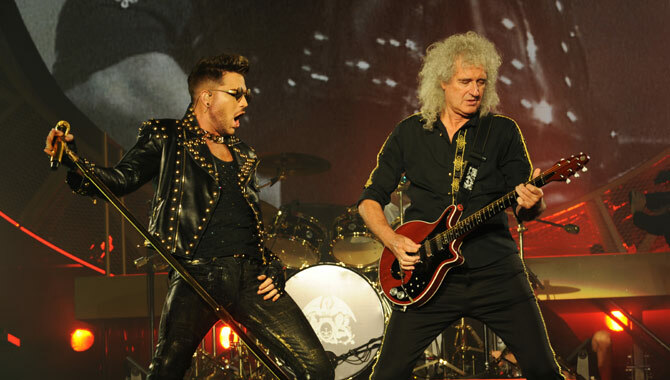 Queen + Adam Lambert are currently part way through a world tour that they began back in June 2014. 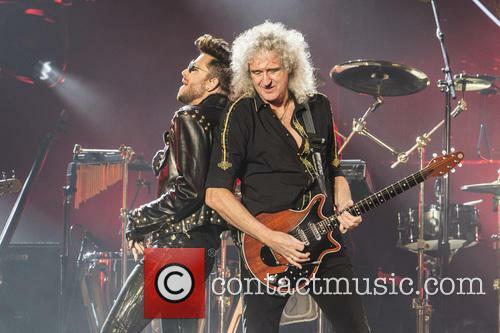 Adam Lambert and Brian May perform at the Barclaycard Arena as part of Queen + Adam Lambert's 2015 European tour. The band will be heading off for a European tour on 29th January, and making the rounds at Cologne's Lanxess Arena, Amsterdam's Ziggo Dome, Vienna's Stadhalle, Munich's Olympiahalle, Belin and Hamburg's O2s, Frankfurt's Festhalle, Brussels' Palais 12, Milan's Forum, Stuttgart's Schleyerhalle, Herning's Jyske Bank Boxen, Prague's O2, Zurich's Hallenstadion and Krakow's Arena. Then the group are heading back to the UK in late February to perform at the Wembley SSE Arena, the Liverpool Echo Arena, before finishing off at the Sheffield Motorpoint Arena on 27th February, and have just finished a show at the Barclaycard Arena in Birmingham.